Losing LeBron’s Digital Release – May 20th! SO happy and excited to announce that Losing LeBron has been picked up by Devolver Digital Films, and will have its online release on May 20th!! Losing LeBron will be available to rent/own on Cable on Demand (check local listings), iTunes, Amazon Prime, Google Play, Xbox, PlayStation, Vimeo on Demand, VuDu, VHX, Distrify, and more! 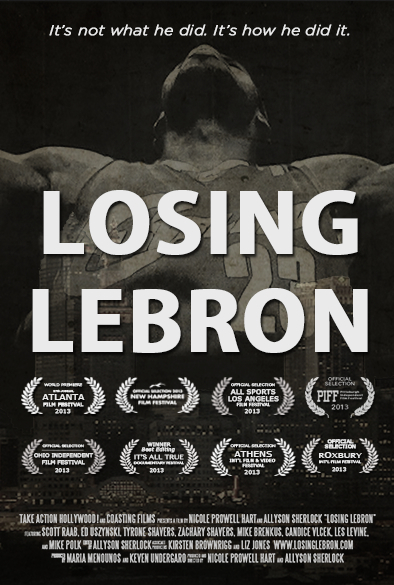 Losing LeBron pre-orders on iTunes are available now!